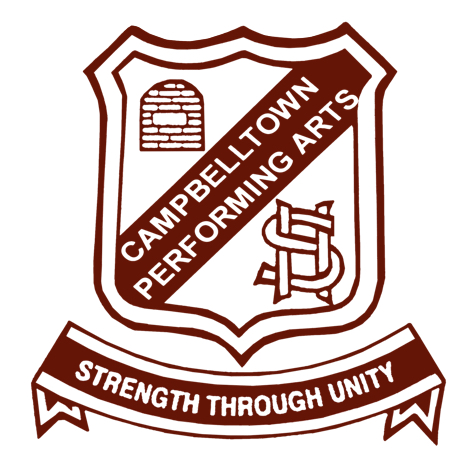 CPAHS has as its main focus the achievement of learning outcomes for all students. This includes both academic achievement and the development of skills and dispositions that prepare students for success at and beyond school. Our dual focus on improvement and innovation is supported by strong community partnerships and ongoing, rigorous professional learning for all staff. Our Design Principles draw upon the work of AISTL’s Learning Frontiers, supported by members of the Global Education Leaders’ Partnership (GELP). 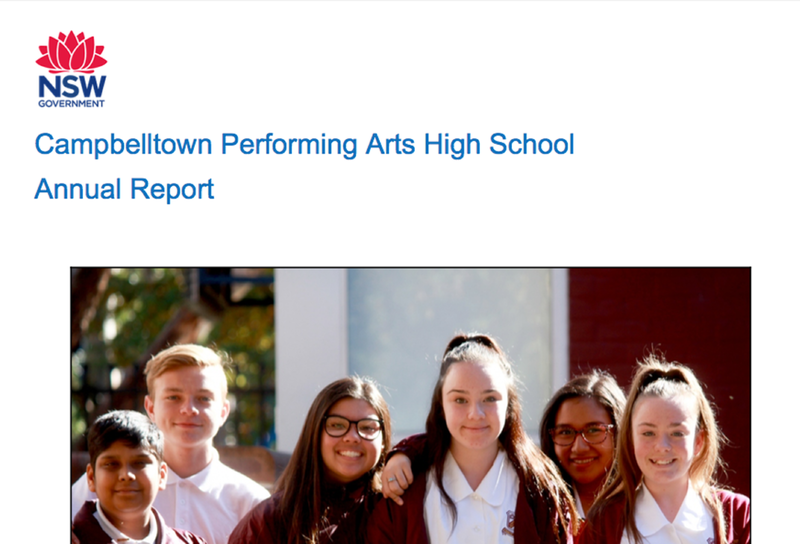 They have consistently driven learning at CPAHS for a number of years, shaping our ongoing dialogue about learning, underpinning our school plan and providing a reference point for our teaching. CO-CREATED – It draws on both adults and students as a powerful resource for the design of learning and the success of all students. 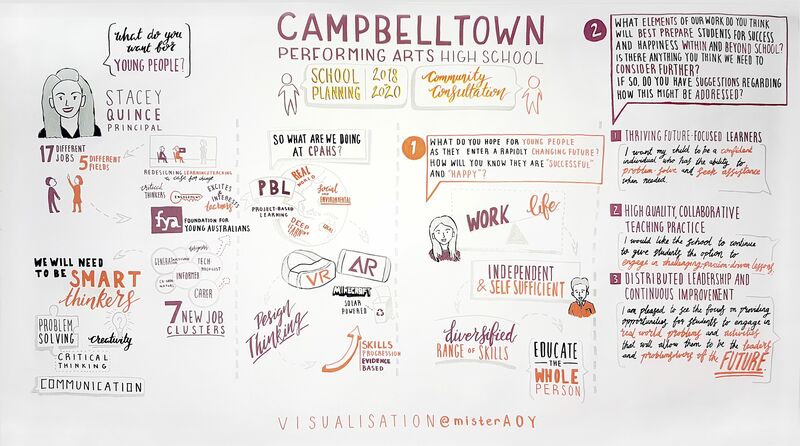 PERSONAL – It builds from students’ passions and capabilities, and helps them to personalise their learning and assessment in order to foster their individual talents. CONNECTED – It connects with and uses real-world contexts and contemporary issues, and is permeable to the rich resources available in the community and the wider world. 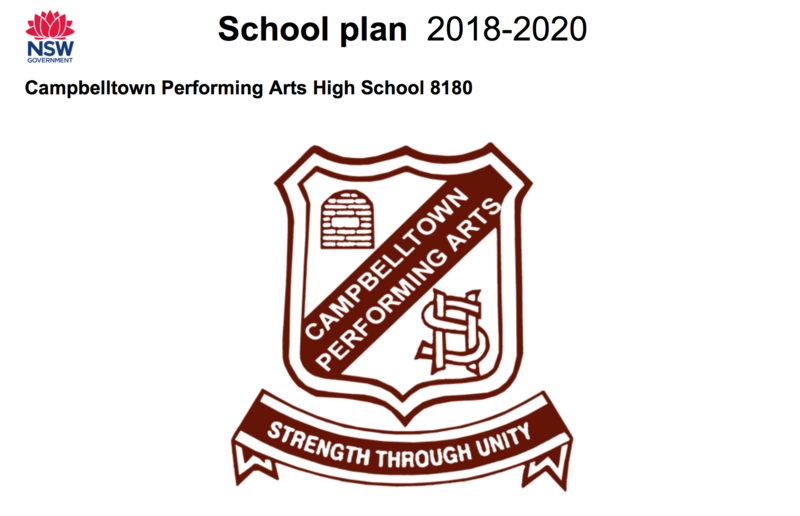 Our school’s strategic directions have been developed following extensive consultation with students, parents and staff. Thriving future-focused learners – To provide high quality learning experiences that foster the development and individual learning needs of the whole student. Students will develop future-focused skills and knowledge through personalised, engaging learning aimed at creating active and informed citizens. High quality, collaborative teaching practice – To ensure that teaching practice is high quality, innovative, collaborative and evidence-informed. All staff contribute to a learning culture that promotes shared responsibility for student engagement and achievement. Distributed leadership and continuous improvement – To build leadership capacity across the learning community to achieve the shared strategic vision of the school. All school community members are committed to student learning through high expectations and continuous improvement.